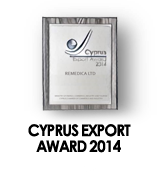 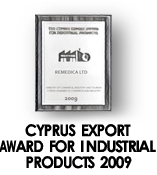 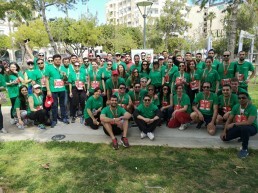 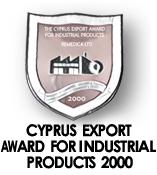 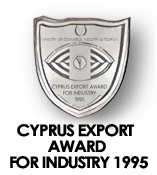 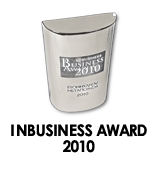 Remedica is a pharmaceutical company located in Cyprus with export activities in more than 100 countries. 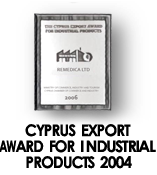 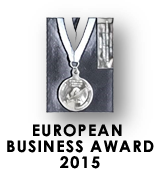 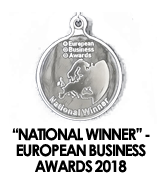 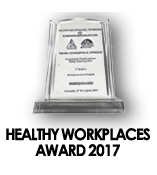 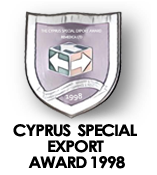 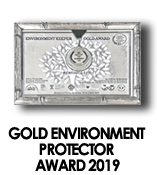 Originally founded in 1960 by Mr Chris Pattichis as a carbon dioxide manufacturer, it went through various development stages and is now specialising in the development, production and sale of high-quality, safe and efficacious pharmaceutical products for human use. 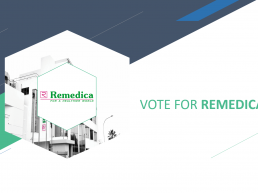 Keep up to date with Remedica’s latest news. 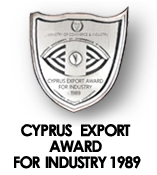 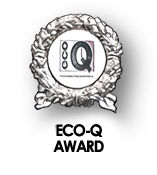 Find out what has been going on and read about the latest industry news. 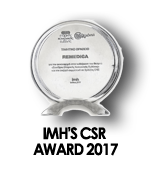 CSR is vital to how Remedica runs its business and the company's CSR commitment is built on its vision, strategies and mission.